In this episode, Natasha talks with the author and Visionary and CEO of IF:Gathering, Jennie Allen about mentoring and mobilizing. Jennie is mentoring and mobilizing generations of women across the world through her annual conference and community, writing and advocacy work, her writing and speaking, and by being an intentional parent. Jennie Allen is an Arkansas native but Texan forever, Bible teacher, author, and the founder and visionary of IF:Gathering. 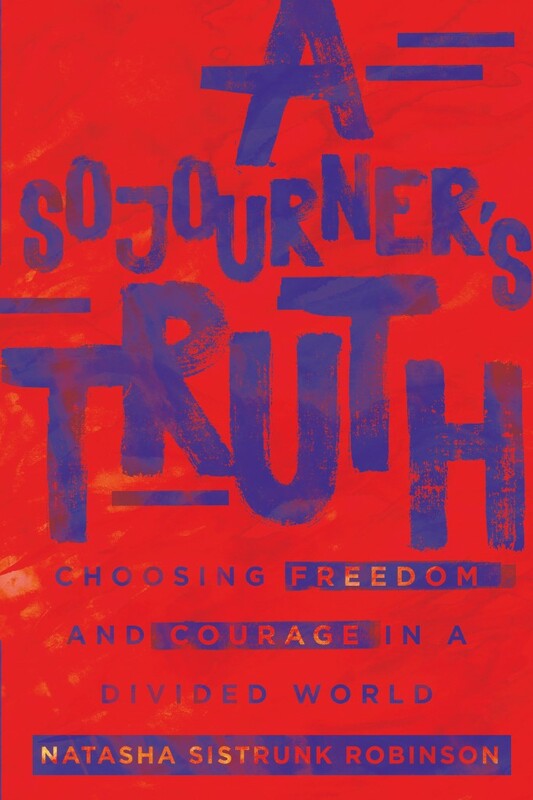 A passionate leader following God’s call on her life to catalyze this generation to live what they believe, Jennie is the author of Nothing to Prove, Restless, Anything, and her most recent devotional, Made for This. Her Bible studies include Stuck, Chase, Restless, and Proven. Jennie has a master’s in biblical studies from Dallas Theological Seminary and lives in Dallas, Texas, with her husband and teammate, Zac, and their four children, Conner, Kate, Caroline, and Cooper. IF:Gathering offers a wealth of resources, opportunities, and communities for women to mentor and mobilize in their homes, churches, and local communities. For mentoring and creating intentional relationships across cultures, check-out. Be the Bridge and the work of its founder, Latasha Morrison. Since I write book reviews, I normally receive new releases from publishing houses. I don’t get to read all of them, but I normally prioritize the ones that are directly linked to my ministry focus areas, or I select the resources that provide a fresh perspective. In this day, I also find it particularly important to intentionally read Christian books that are written by leaders are who people of color. I care about discipleship, and this NavPress book was written by a person of color, who is well read, trained, and experienced in pastoral ministry. That is how this resource worked its way to the top of my reading pile. You’re Invited: Let’s Talk Mentoring! Over the past year and a half, I have had the wonderful opportunity to share the message of mentoring as intentional discipleship with the world (literally). Now, I’m bringing the discussion back home. 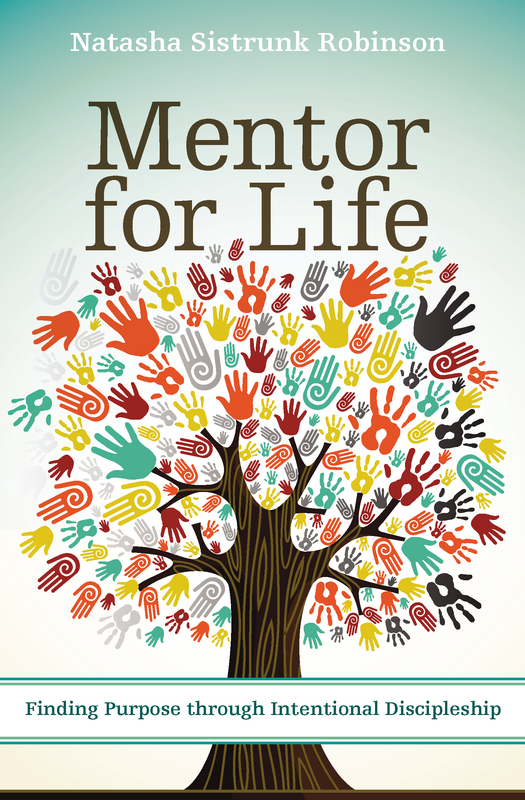 For the first time next month, I’ll be hosting a 6-week online book discussion of “Mentor for Life: Finding Purpose through Intentional Discipleship.” This opportunity begins on Tuesday, February 20th (time: 9:00-10:00 am est). It is free and available to the public. You can participate in this discussion via video or phone conference (your choice). Log-in details will be provided upon registration. Those local to the Triad, North Carolina area can participate in a more in-depth discussion on Monday nights beginning February 19, 2018 (Time: 7:00-8:30 pm est). Again, this opportunity is free and available to the public. Check out these other raving reviews on Amazon! Now you can join in the conversation. Invite your book club, small group, Bible study, and friend to join in the fun. I look forward to connecting with you soon.